Redmond Mustang Boys Basketball has a proud and accomplished history. The program has been competing in King County Athletics since its inception. Located in the beautiful east side suburbs of Seattle, Redmond has a long tradition in generating student athletes and is committed to excellence both on and off the court. 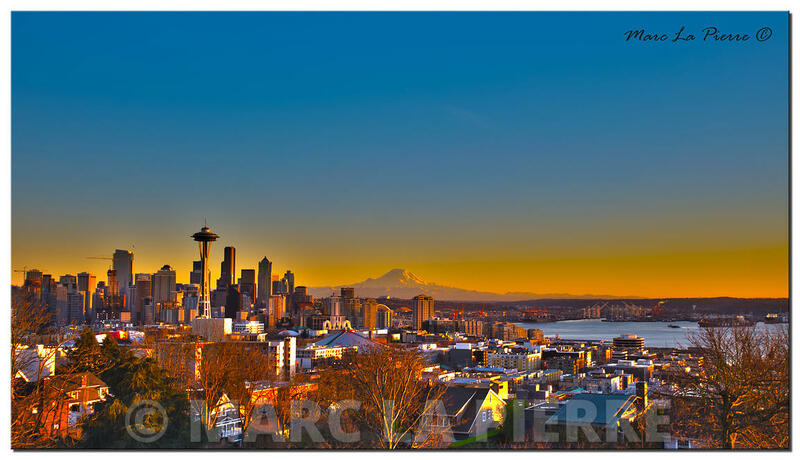 Established in 2013, Marc La Pierre Photography specializes in producing high-quality images for sporting events and special occasions and will ensure that these images capture the essence, joy and timeless memories of these important moments in a relaxed, professional and trouble-free style.